The professionals at All American Technology Solutions (AATS) specialize in implementation, maintenance, and support of all your business’ technology needs. Whether you are needing support for computer network, telephone system, audio/visual media products, or surveillance cameras we can help. We work onsite allowing you the comfort of never leaving your office or taking your equipment offsite for technical support. 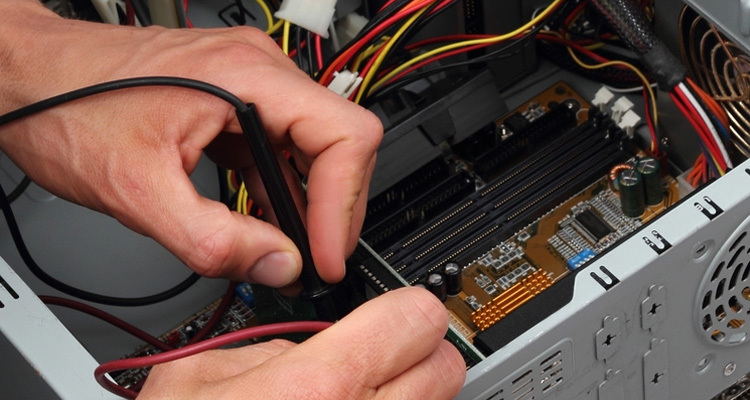 Our Staff is knowledgeable in all aspects of hardware and software. We have established long term working relationships with many of our clients due to our dedication to customer service and customer satisfaction. 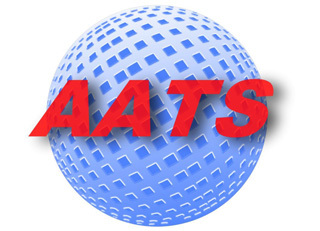 With AATS providing your business technical support you will forget about the stresses of trying to “do it yourself”. We have experience installing digital IP based camera systems for your business allowing you viewing control over your facility. With our Internet Connected camera systems you can monitor your business from anywhere outside the facility even when traveling. Perhaps you simply are seeking waiting room music, or an HDTV mounted and connected to digital audio? AATS can specially design and implement a digital audio/video solution for your office, restaurant, and retail business. 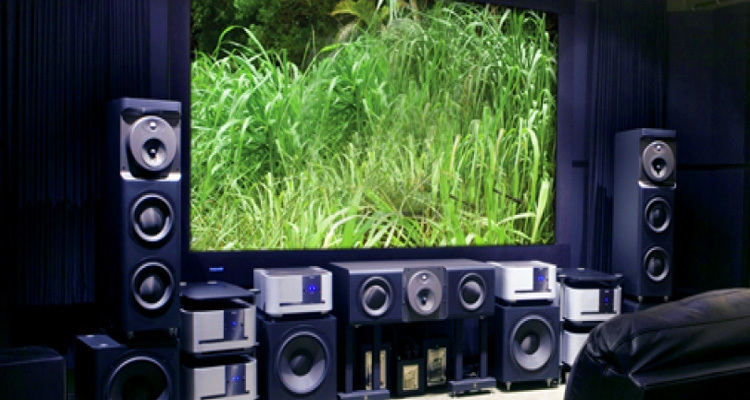 Let us get you seeing and hearing the latest in multimedia technlogy. We have been in business for over a decade servicing the South Texas Region. 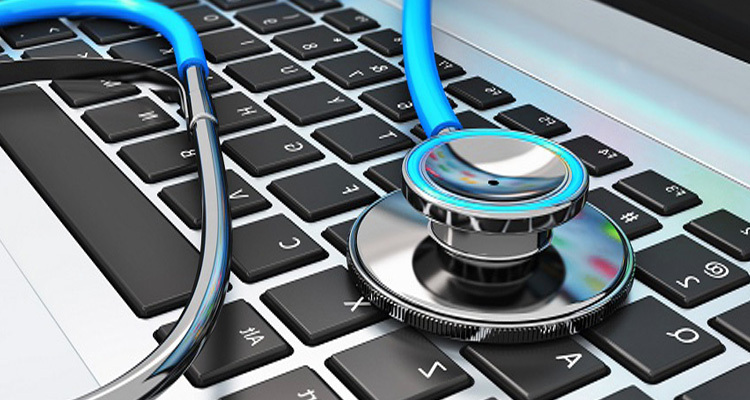 Take advantage of our services and we will be your personal oncall tech support. For you business ownwers its like having your very own I.T. Department without the I.T. Department costs.